It’s safe to say that your website probably won’t just get visits for no reason. You have to bring people to it. 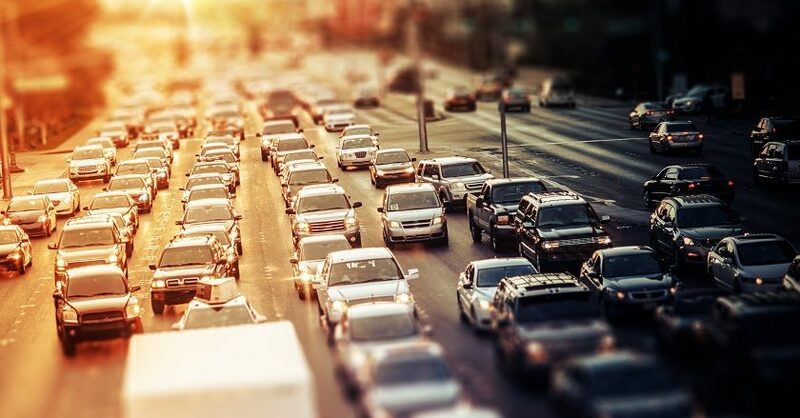 Here are a few quick and easy ways to help drive traffic to your website. As simple as this may sound, this is something that will certainly get instant traffic to your site. Though it may not be a lot, it is certainly a good start. In fact, the next time you’re on Facebook, notice how many people overlook this one simple tactic. If you are able to start a contest on Twitter, this will definitely get some attention towards your website with ReTweets. A contest doesn’t have to cost a lot of money (or any money), and the results will speak for themselves. Post videos and have them link back to your site. This will add more sources of traffic and will also be a platform for viral video marketing. Some basic types of videos could be product/service reviews, testimonials (very powerful! ), celebrity gossip, and educational/instructional. All will help with website traffic. If you optimize your website for search engines, you will be able to gain more traffic from people searching those keywords. This is a powerful tool and will lead to a lot of traffic. Some people are intimidated by the word SEO because it’s very detailed work; however, reaching out to someone who is skilled in SEO is something worth checking into. Don’t hesitate from posting about current events as this is what people will be searching for on a daily basis. Some people like to steer clear of politics and religion. A cardinal rule in marketing is joining the conversation your prospect currently has in their head. So, keeping up with the news is sometimes a great reason to post something significant. Network with a lot of people and try to have them post links to your site to gain some traffic. The fastest way to do this is inside of online groups. A simple Google search with your industry and ‘groups’ will get you started in the right direction. You can also use Facebook and LinkedIn; remember they are search engines also. Simply asking your friends and people you meet to visit your website is often an overlooked strategy when it comes to internet marketing. We are all very busy in our cluttered world. Throughout your day, it would be a great habit to form mentioning your site to every potential prospect and partner. It’s easy to forget the fundamentals of lead generation in our crazy busy world! When you post on forums, it is a good idea to post your URL in your signature so that they will be sent to your site. Also, you would be surprised how many people haven’t taken the time to set up their business email properly to include a link back to their site. How many emails do you send in a month? It adds up quick. Try these 10 quick ways to get traffic to your site and you will certainly see a big difference. Let us know your feedback… please share this article with someone who needs help with website traffic.